Brand new member of Fool Moon. Bence was born in Szeged on January 30, 1994. Responsible for social media in Fool Moon. Tamás was born in Kapuvár on February 4, 1983. Barney was born in Szeged on January 13, 1979. Founding member, leader and arranger of Fool Moon, who also manages webwork of the band. Miklós was born in Szentes on April 15, 1976. Composer and founding member of Fool Moon (including the name), and besides singing he deals with the studio recordings of the group. Gábor was born in Szeged on February 5, 1974. 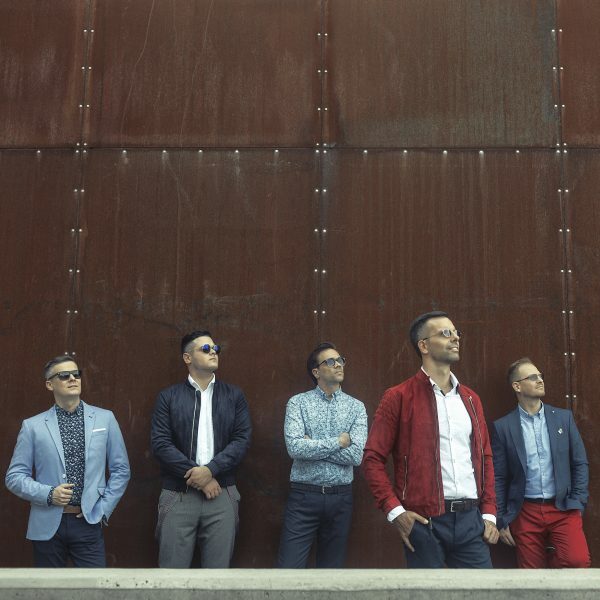 Fool Moon – Hungary’s first multiple international prize winner pop-acappella band.